The immensely loved singer is gradually reassuring his fans of the stability of his new environment, after he unceremoniously cut-off ties with his former sponsors. 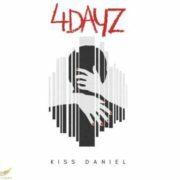 After the release of the well-received ‘No Do‘, Kiss Daniel times the release of this powerful love song, for the valentine season. The song speaks of love in its purest form – undiluted, unalloyed and fulfilling. It is a song that could melt even a heart made of stone. 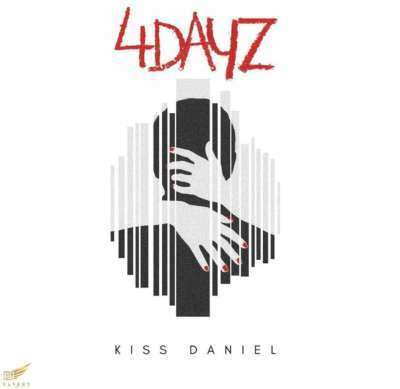 Kiss Daniel proves that it is possible to make a song pop and still maintain its lyrical quality.